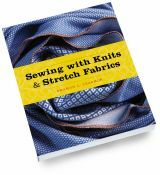 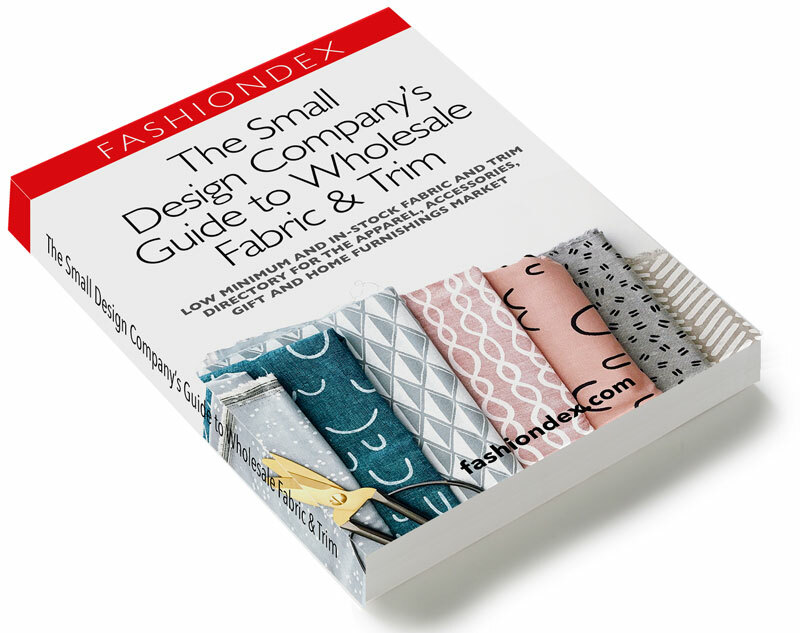 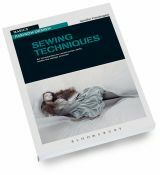 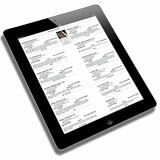 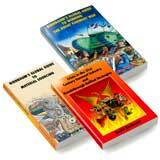 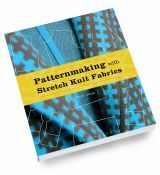 Up-to-date guide created specifically for the smaller design houses and home sewing businesses. 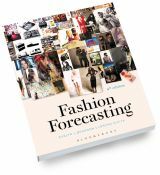 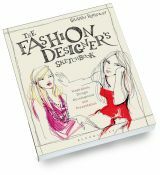 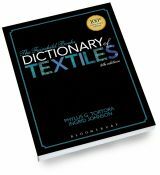 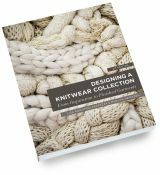 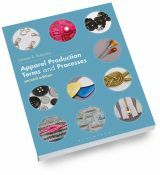 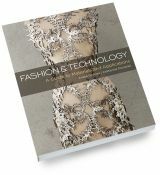 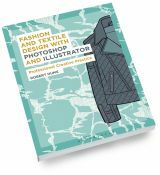 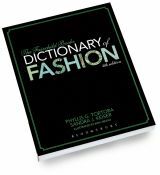 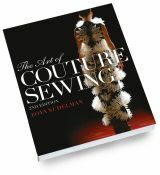 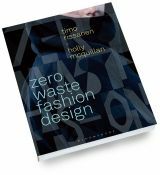 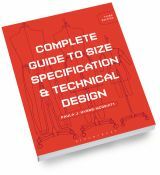 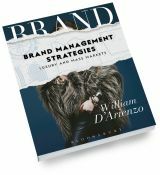 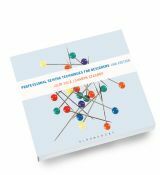 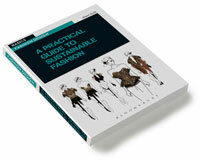 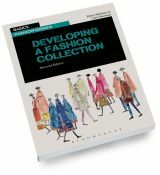 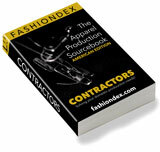 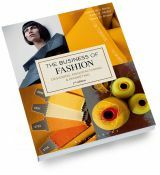 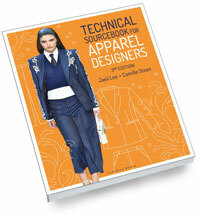 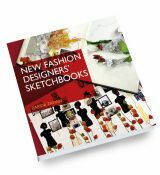 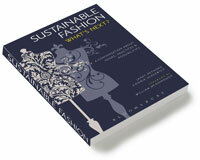 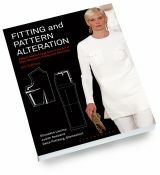 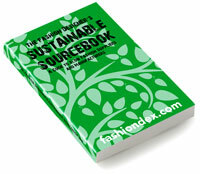 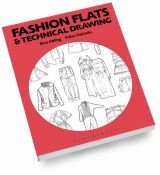 *all the info contained in The Small Design Company's Guide is also included in The Apparel Industry Sourcebook. 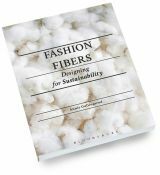 The Small Design Company's Guide To Wholesale Fabrics is manufactuerd with Sustainable Forestry Initiative® Certified Sourcing.